Find out more about our property management services including free measuring and delivery and in-stock drapery fabrics. 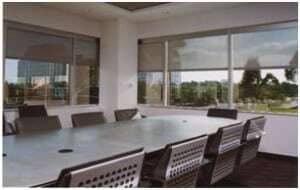 New or existing office and retail spaces have their own set of requirements when it comes to window coverings. We have the expertise to help you choose low-maintenance window covering solutions that provide energy savings, solar protection, along with reduced glare on work surfaces and computer screens. We recognize that healthcare settings require products that meet hygiene, durability, and maintenance standards and we offer products with these unique features. 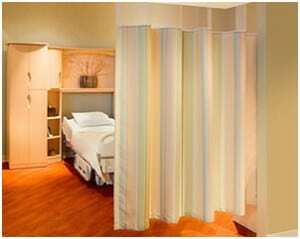 Our projects in this category include hospitals, assisted living residences, and medical offices where we have provided cubicle curtains, window draperies and custom blinds. We cater to the hospitality industry by providing such items as custom blinds, valances, draperies, sheers, upholstery, bed coverings, bed skirts, and headboards. 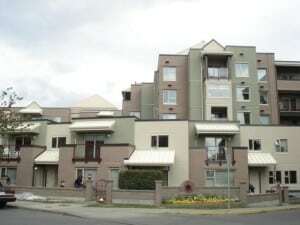 Our clients include hotels, motels, bed and breakfasts, and restaurants. We have successfully submitted bids for and won many projects with specified window coverings for multi-unit residences such as condos and townhouses. We also work with builders and developers to provide value-added window covering upgrade packages to enhance the appeal of their units to prospective buyers. 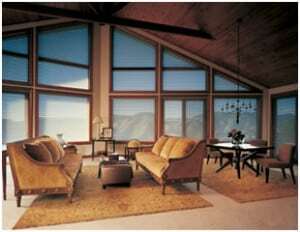 We can provide manual and motorized window covering solutions for angled windows, skylights, sunrooms and atriums. Our expertise also includes upholstery and window coverings for boats and ships. 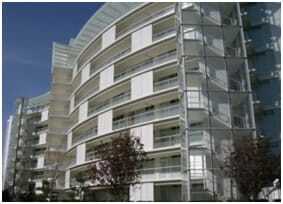 Bring us your specialty project and we will offer you functional, stylish solutions.